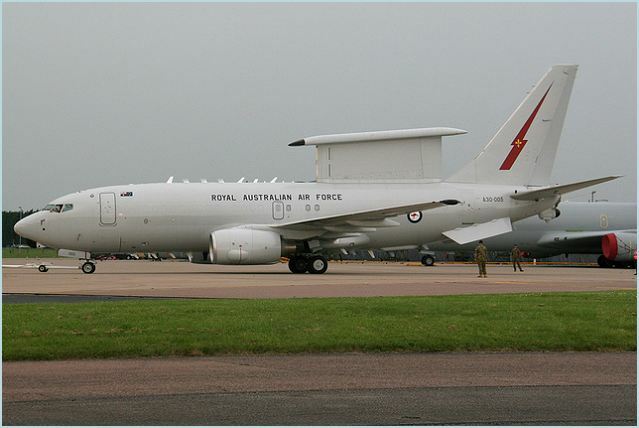 The first E-7A Wedgetail Airborne Early Warning & Control (AEW&C) aircraft was delivered to Australia in 2009 and began operations in 2010. A total of 6 aircraft have been delivered to Australia. 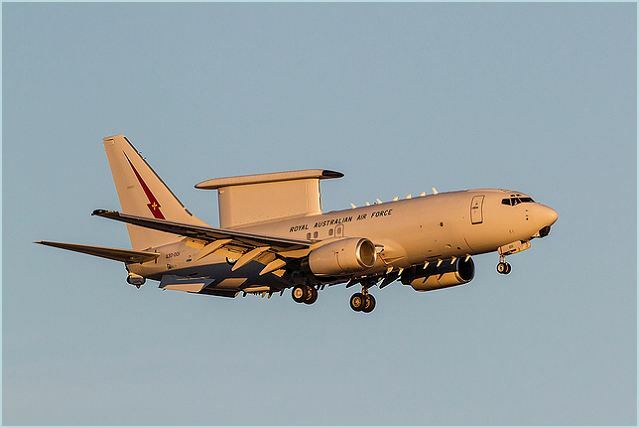 The E-7A Wedgetail represents an entirely new capability for the ADF (Royal Australian Air Force), providing a platform that will gather information from a wide variety of sources, analyse it and distribute it to all friendly air and surface assets. 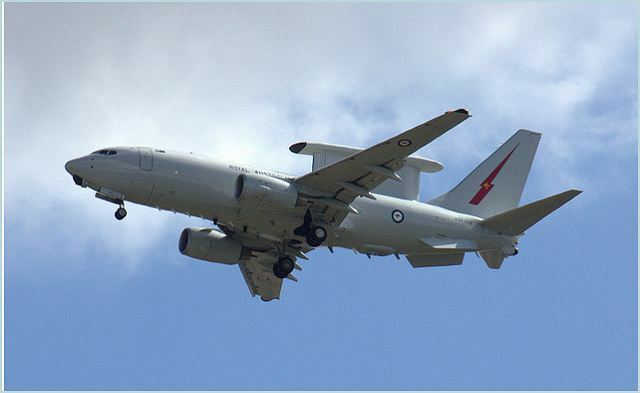 AEW&C aircraft can control the tactical battle space, providing direction for fighter aircraft, surface combatants and land based elements, as well as supporting aircraft such as tankers and intelligence platforms. 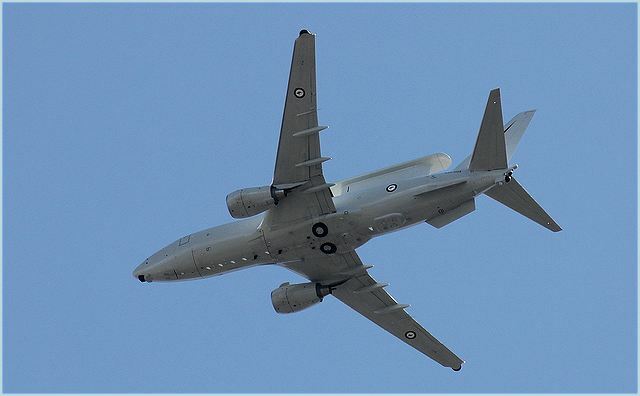 The E-7A Wedgetail is therefore a major new capability for the Australian Defence Force, which will significantly multiply the effectiveness of our existing Navy, Army, Air Force and Coastwatch, and help Australia maintain a capability edge well into the future. 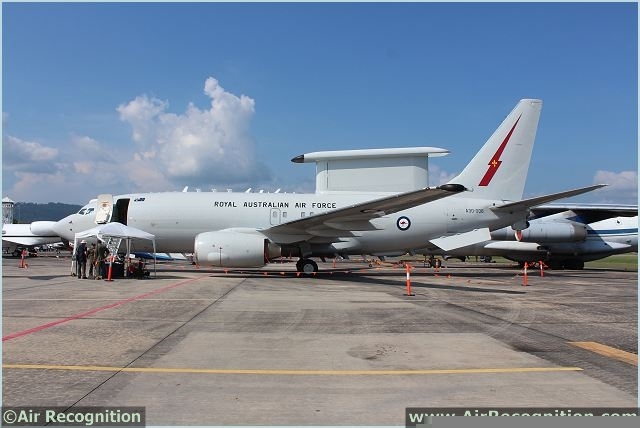 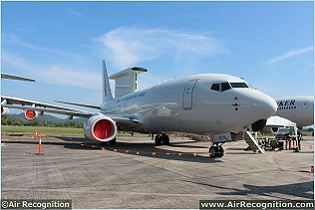 The E-7A Wedgetail is truly the “Eyes of the Nation”. 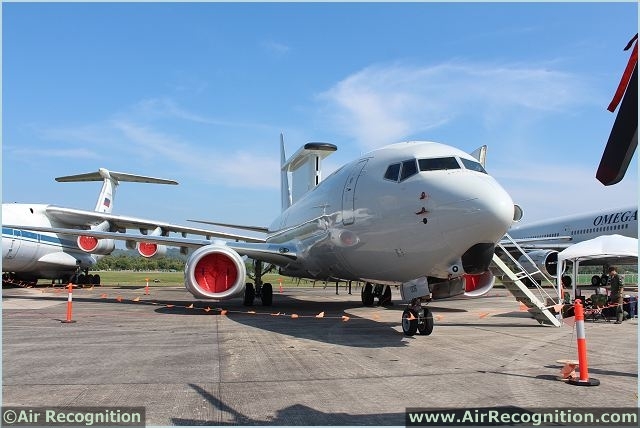 Based on the 737-700 commercial airliner airframe, the E-7A features advanced multirole electronically scanned radar and 10 state-of-the-art mission crew consoles that are able to track airborne and maritime targets simultaneously. 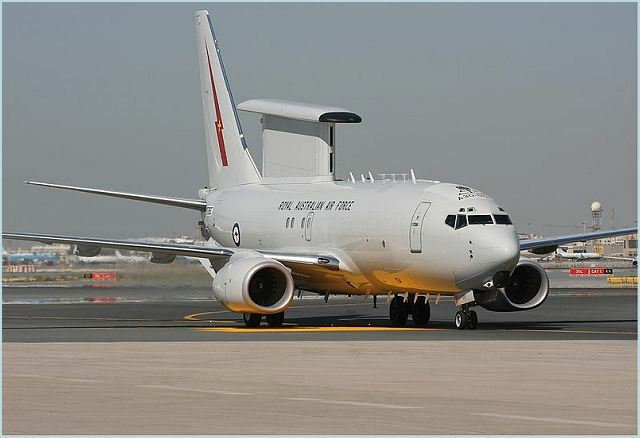 The E-7A Wedgetail is equipped with ventral fins to counterbalance the radar and countermeasures mounted on the nose, wingtips and tail. 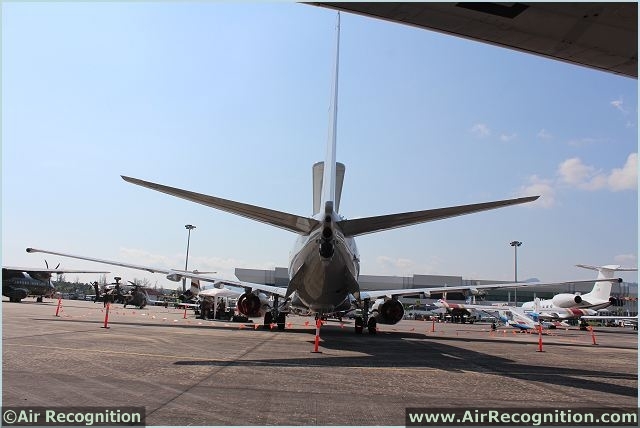 In-flight refueling is via a receptacle on top of the forward fuselage. 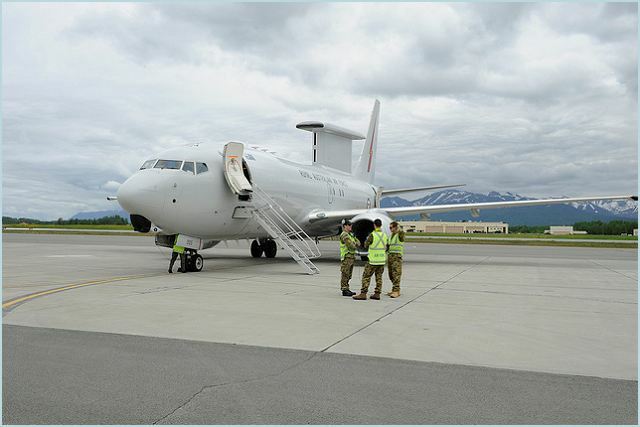 The cabin features eight operator consoles with sufficient space for four more; the Australian fleet will operate ten consoles with space for two more (four on port side and six on the starboard side). 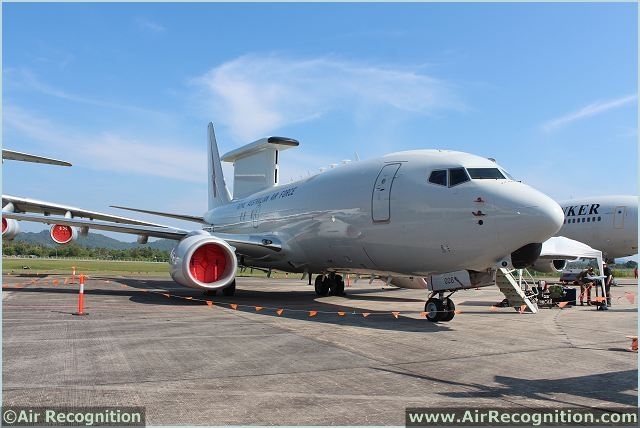 The E-7A Wedgetail is powered by two CFM International CFM56-7B24 engines, each rated at 118kN. 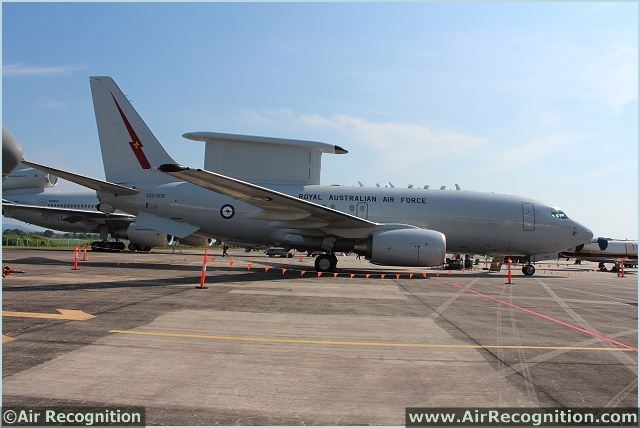 The aircraft has a flying boom receptacle and a fixed probe providing dual in-flight refuelling capability. 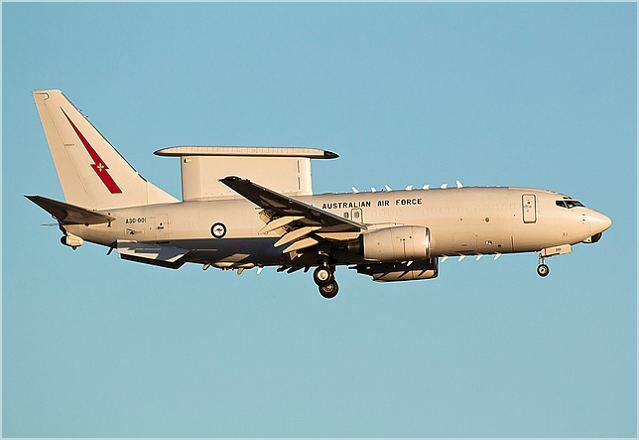 The CFM56-7B24 engine is also equipped with dual annular combustor for low emissions capability, common core and low pressure turbine. 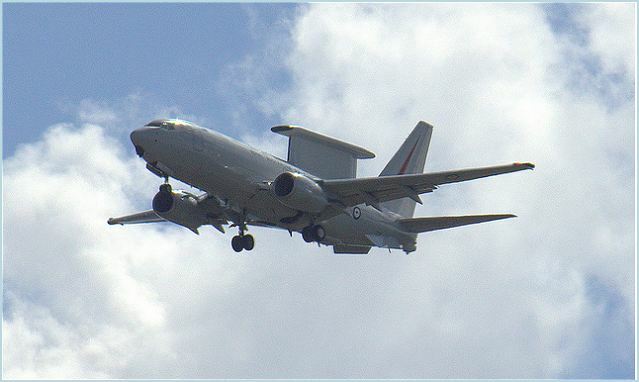 The E-7 Wedgetail operates at an altitude of 30,000ft to 40,000ft with a maximum operating altitude of 41,000ft. 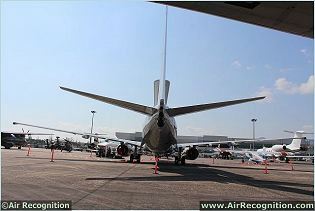 The maximum dash and normal cruise speed of the aircraft are 955km/h and 759km/h respectively. The range is 7,040km and the service ceiling is 12,500m.